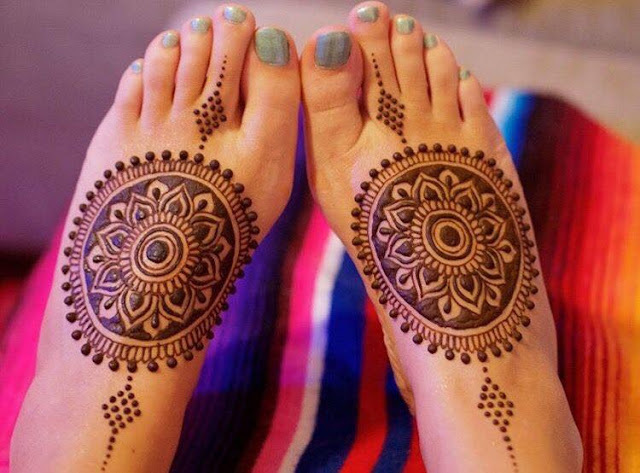 Simple Mehndi Design with Mandala Pattern. 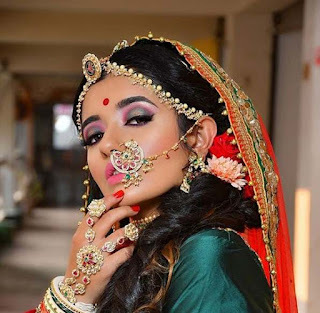 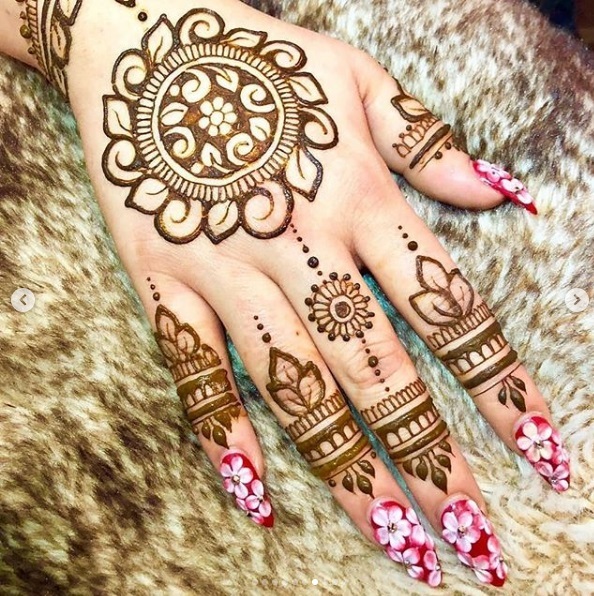 Here is some beautiful ideas for create beautiful & trendy Gol Tikki Mehndi Design. 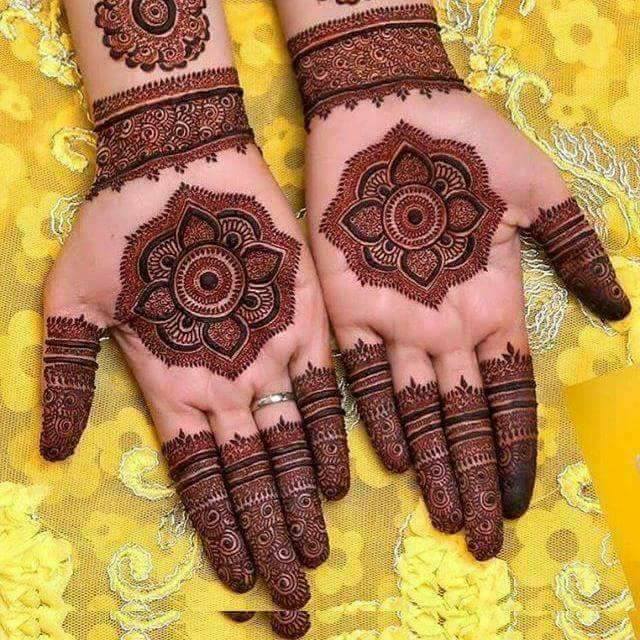 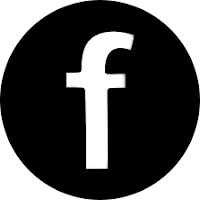 This is very simple & looking Georgios pattern of Mehndi Design.